We take pride in giving you the specialized RV insurance coverages that ordinary auto insurance doesn’t provide. 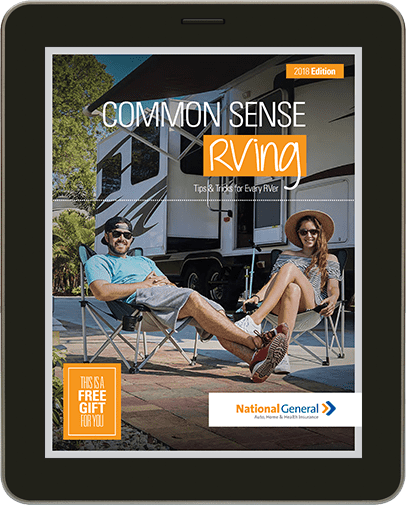 We understand the RV lifestyle, and have designed features and benefits to give you security, flexibility and affordability. And if you do need to make a claim, we have exceptional RV protections like Optional Full Replacement Cost Coverage1 and a staff of knowledgeable RV claims professionals to ensure your complete satisfaction. We think it’s smart to deliver value and service that go far beyond the basics. Because RVs deserve special attention. And so do the people who drive them.